SHE complained that her husband was a two minute noodle. However he didn’t take it lightly and got a bigger 4-5. But now the 4-5 is THREE times bigger than before – and that doesn’ work for his wife. The couple, from Mahwelereng in Mokopane, Limpopo, has been married for 11 years. “His 4-5 wasn’t working very well. But lately I don’t even sleep with him because he is hurting me. 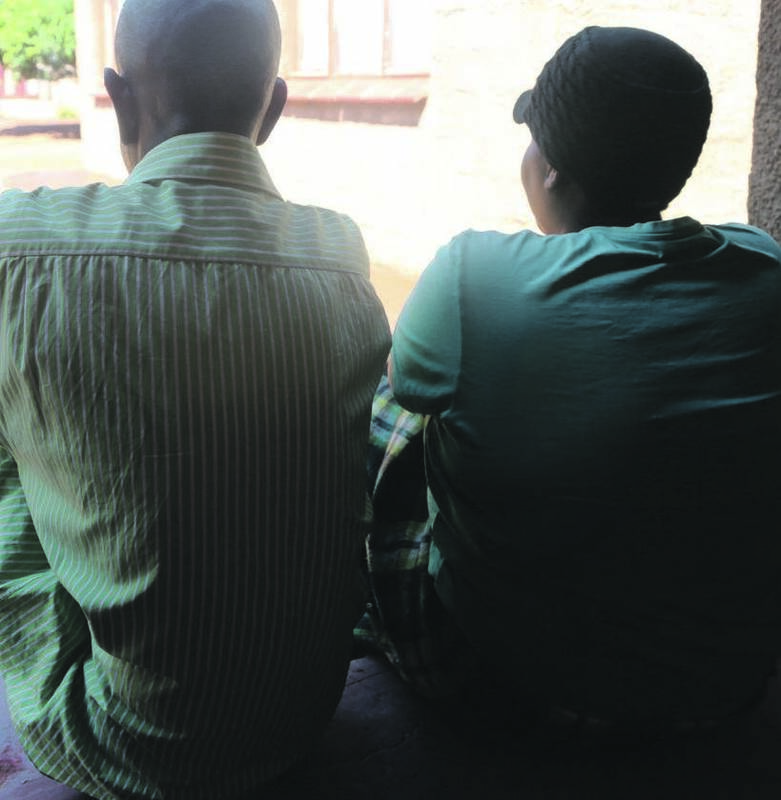 I even told his mum I want to go back home.” The husband told Daily Sun he went to a sangoma secretly to get muthi to grow his manhood. “She was always complaining that I didn’t satisfy her sexually and I thought going to a sangoma to get muthi would help save my marriage. “I didn’t give birth to my son with such a big thing. I want that sangoma to reduce it to its normal size. James Chuma, a sangoma originally from Sudan but based in Mokopane, said his client took an overdose of the 4-5 muthi he gave him. “But I will help him reduce it to a normal size. It was for him to chose the right size, not me,” said Chuma.